Rod Nash has been voted onto the Supercars Board during today’s annual team owners’ meeting on the Gold Coast. 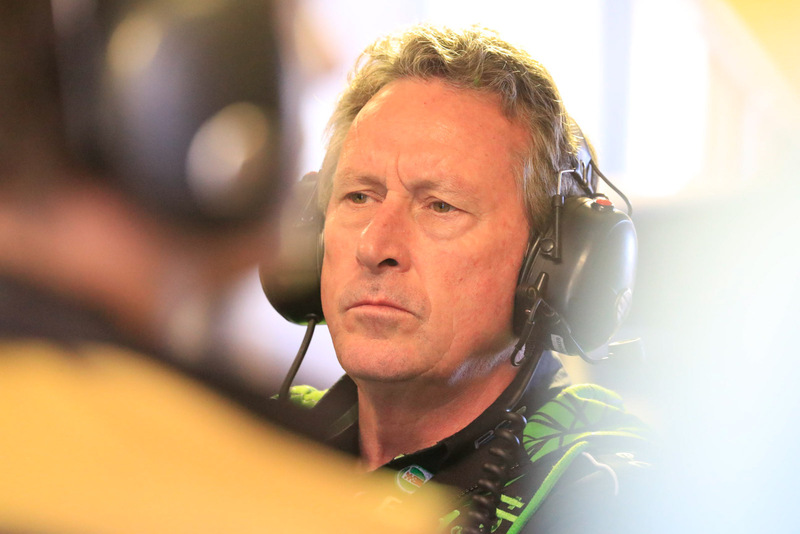 The Prodrive Racing Australia co-owner has been installed onto the Board for the next two years, replacing Roland Dane. Triple Eight team owner Dane had been a long-time Board member, but chose not to stand for re-election. Nash will now sit alongside Brad Jones, who is in the middle of his latest two-year term, as the Board’s team representatives. The rest of the panel is made up of Archer Capital’s Peter Wiggs and Supercars CEO James Warburton, who remains in his position until departing the company in December. Nissan Motorsport’s Todd Kelly and Prodrive’s Tim Edwards were meanwhile re-elected to the Commission today for a further two years. The Commission, which makes recommendations to the Board on racing rules, regulations and formats, is equally split between team and Supercars representatives. Jones continues his term on the Commission alongside Kelly, Edwards, Warburton and Shane Howard (Supercars COO). David Stuart (Supercars Sporting and Technical Director) and Barry Rogers (Garry Rogers Motorsport) act as alternates, taking part in all discussions and voting when one of their colleagues is absent.